1919-1928. Sold to Denman Picture Houses Limited. A Mr A T Griffin was granted a licence in May 1885 year for 'dramatic performances,' but no alcohol was to be served. The opening concert was held on Friday 10 July 1885 attended by a 'large and fashionable audience.' The concert hall could accommodate 600 people and was described as boasting commodious dressing rooms, waiting rooms and as being elaborately furnished. Many touring companies were to grace the stage in the ensuing years. 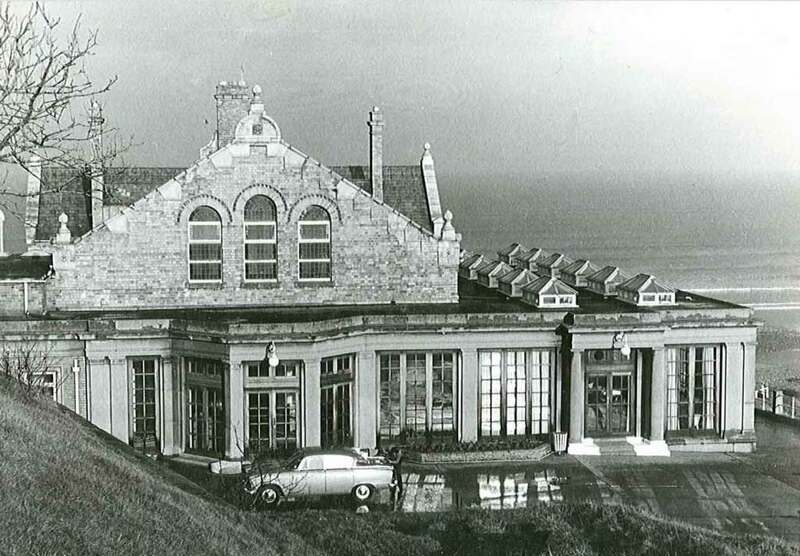 During its cinema years it may have also been called the Spa Cinema. 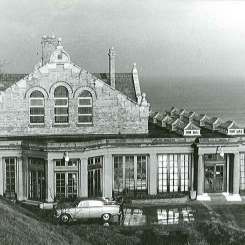 The building became known as The Spa Pavilion after it was extended and extensively 'modernised' around 1935 and was considered as a notable asset to the town. At this time a sun lounge was added.